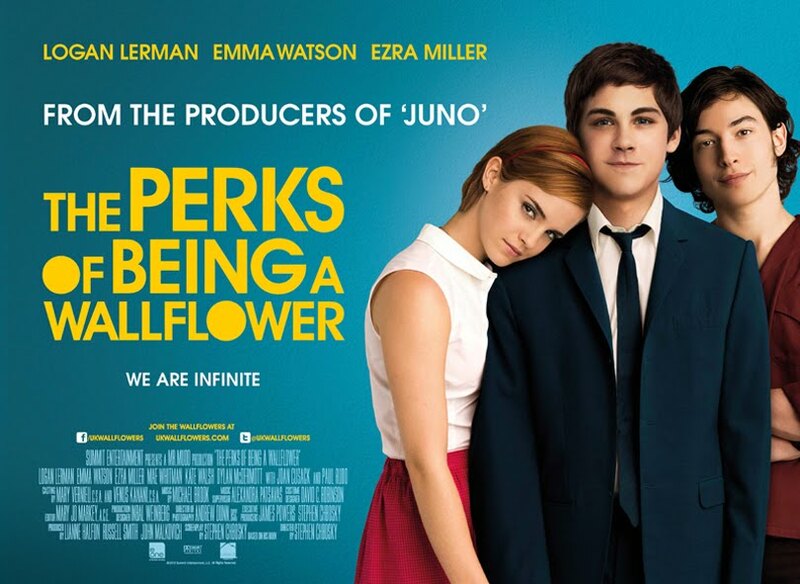 Based on the coming-of-age novel by Stephen Chbosky, The Perks of Being a Wallflower has so far released some fantastic marketing materials that may put the doubtful fans to rest. Because of this same doubtful fans, Summit Entertainment has made sure that they will have nothing to complain about by hiring the author himself, Stephen Chbosky, to direct the said movie. 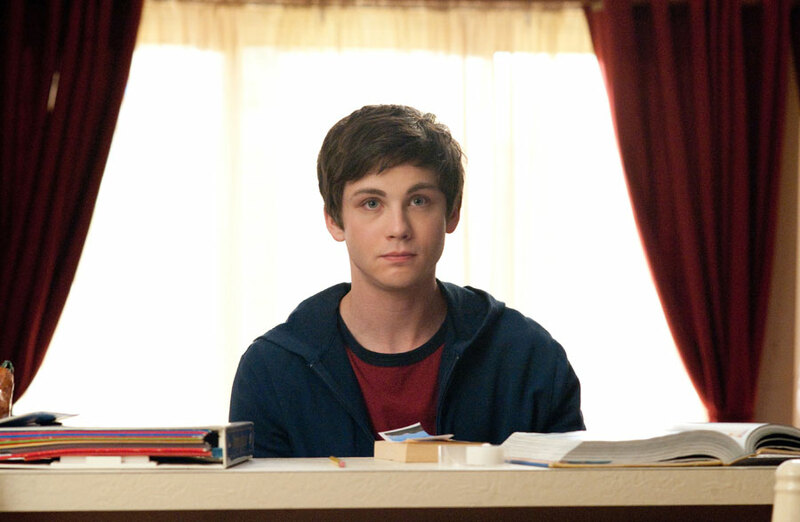 A few other juicy castings have certainly made these same fans let go of their doubts when Emma Watson and Logan Lerman, two of the biggest names now, were confirmed to play two of the most beloved characters of the novel. 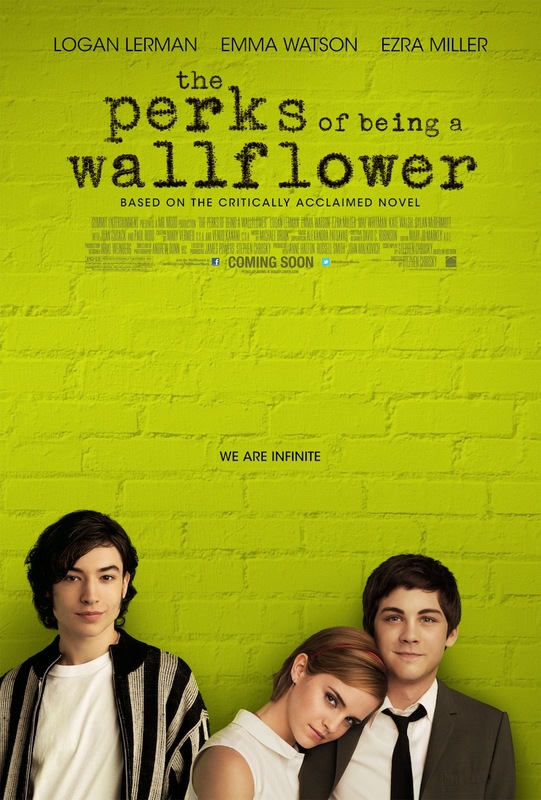 Now, thanks to The Perks of Being a Wallflower trailer, same fans may have found something new to be obsessed with: the movie adaptation.